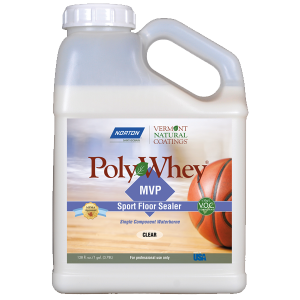 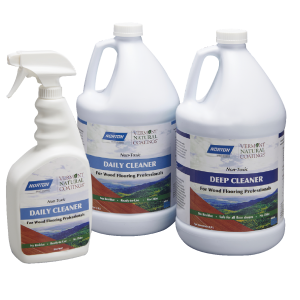 Please visit your local dealer-you will reduce your overall cost, get your product faster and lower your impact on the environment. 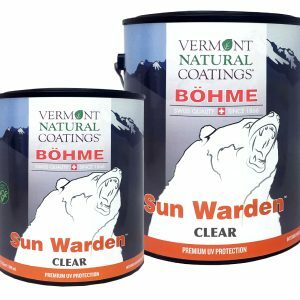 Click here to view our list of dealers. 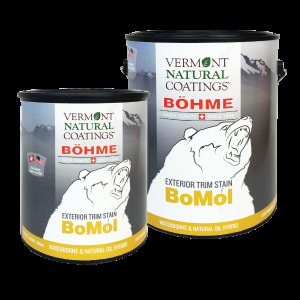 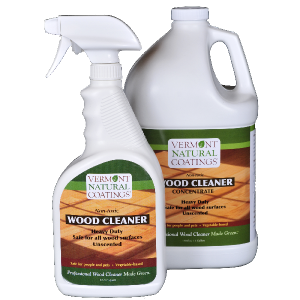 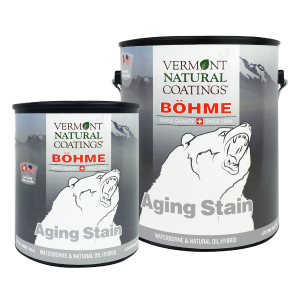 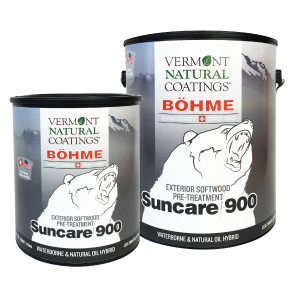 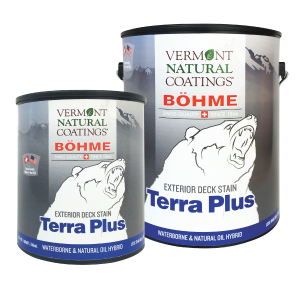 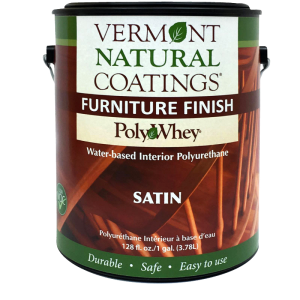 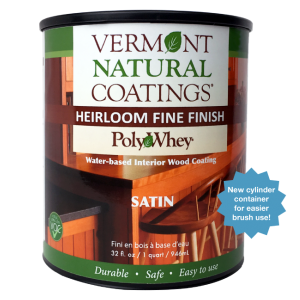 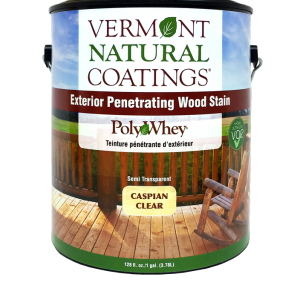 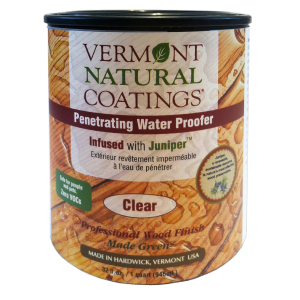 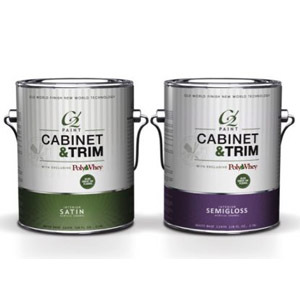 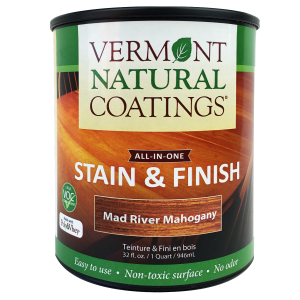 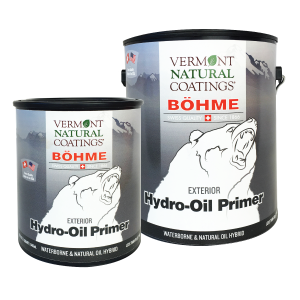 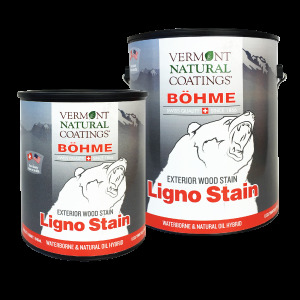 If you do not have a dealer nearby, welcome to the Vermont Natural Coatings Store. 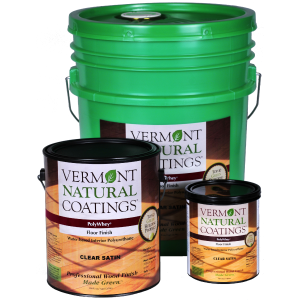 From November 15th until April 15th Vermont Natural Coatings will be following winter shipping rules. 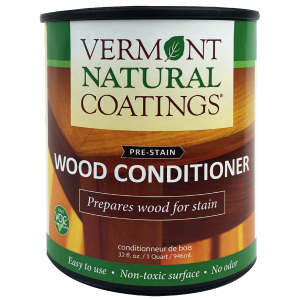 Shipping will be held if the high temperature is under 10 degrees F through projected path.